Give the perfect gift with a gift certificate to The Marshall House. You determine the denomination; they determine the dates and details of their Gift Certificate getaway. Further enhance their experience with a special welcome gift from our Gifts for Guests selection. Offer the gift that comes with a rich local history, plus plenty of opportunities to explore, shop, and dine. 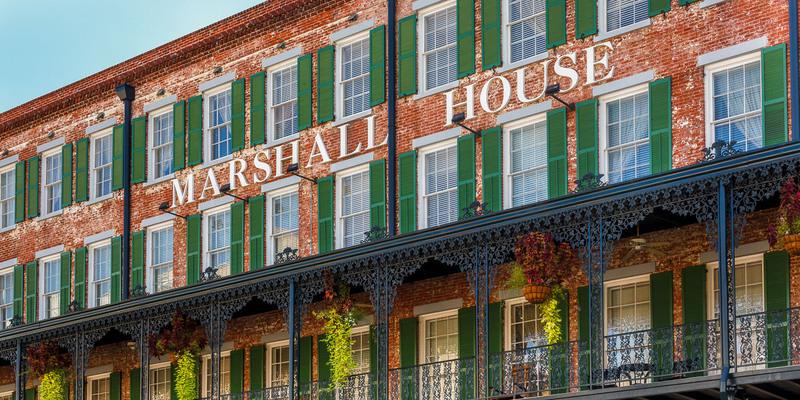 Please note that gift certificates issued by The Marshall House are redeemable only for accommodations at The Marshall House. 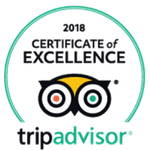 For gift certificates to the award-winning restaurant 45 Bistro, located right downstairs, adjacent to our Library, please contact the restaurant directly at 912-234-3111.